This kind of the Converter is a VGA video converter. It converts VGA input into HDMI to allow PC users to show their image not only on the PC’s monitor, but could also on TV, to have a large display. The conversion is along with the R/L audio. This converter offers solutions for digital entertainment center, HDTV retail and show site, HDTV, STB, DVD and Projector factory, noise space and security concerns, data center control, information distribution, conference room presentation, school and corporate training environments. 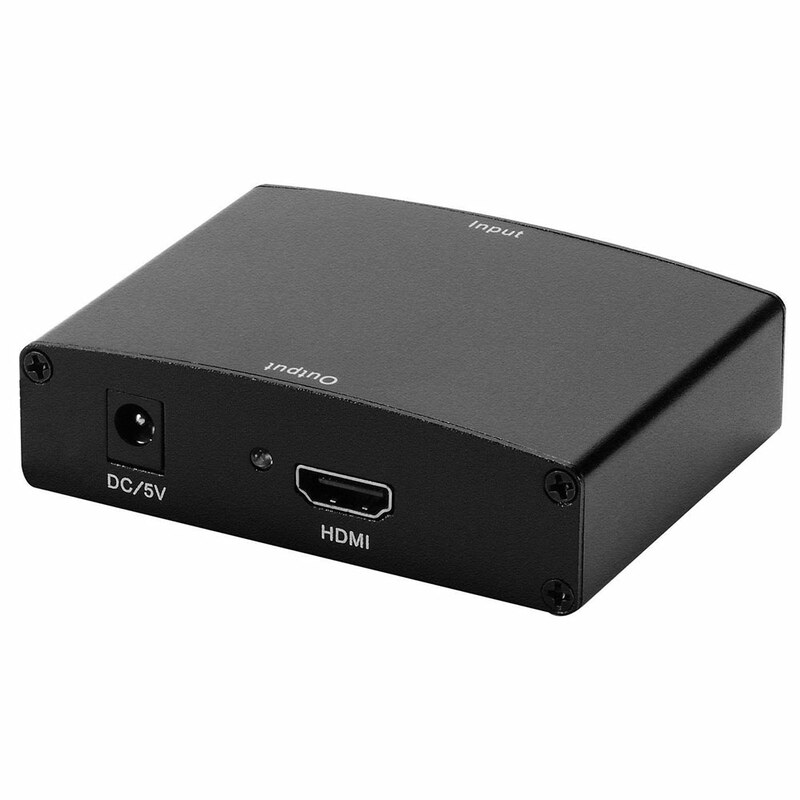 Conversion: It could convert PC’s VGA video and R/L audio into completeHDMI. Extra VGA and R/L audio outputs: the outputs could be connected back to PC’s monitor and speakers. Manual adjusting button: used for position the image precisely under some extreme condition.